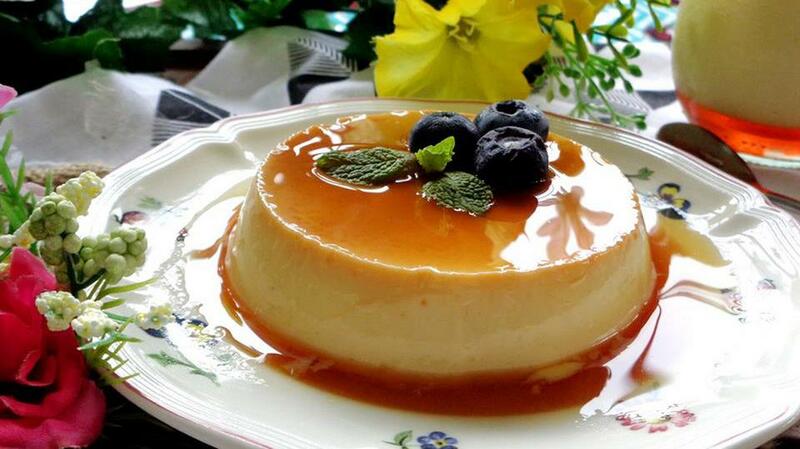 Philippine leche flan is relatively similar to Vietnamese flan, even from ingredients. 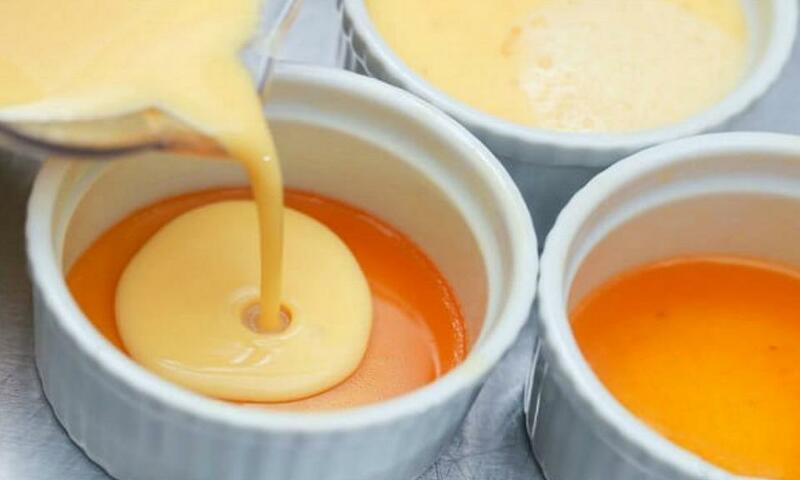 With an easy flan recipe, we will have a delicious cake with a bit different flavor to stimulate our taste. 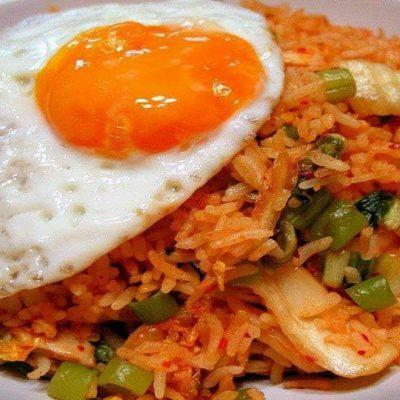 Also, it is suitable for a healthy side meal for our family. Now, let’s learn about how to make Philippine Leche Flan with All Asia Recipes! First, make the oven hot at 180 degrees Celcius. 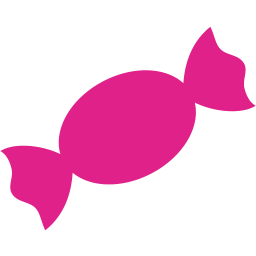 Put sugar and boil water into a pot. 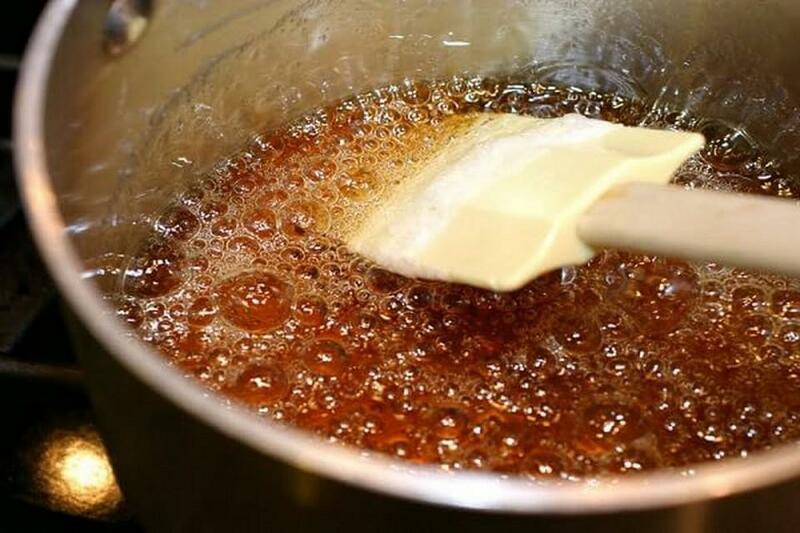 Then, make them boiled and stir the mixture until the sugar dissolves. After that, turn down the flame until the sugar turns into a thin caramel mixture with the color of cockroach wings. Then, turn off the flame. Pour the caramel into the flan mold. 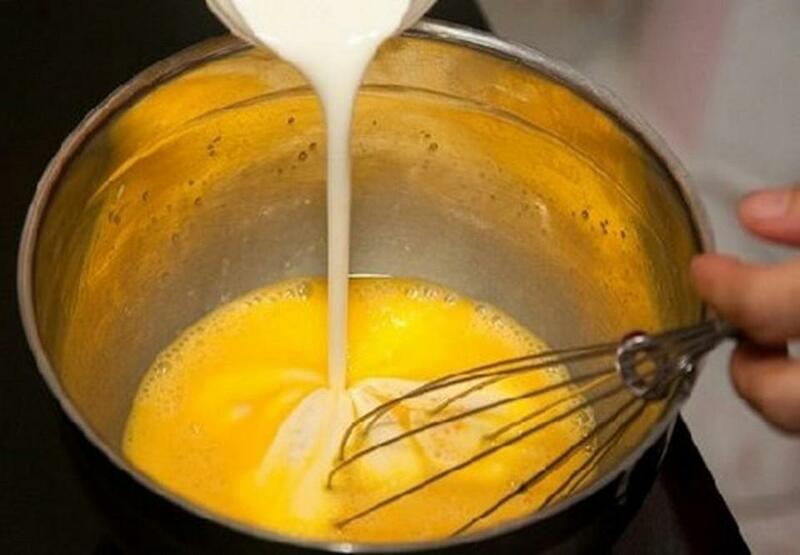 Second, place the egg yolks, fresh milk, condensed milk, and vanilla in a large bowl, stir and sieve it. 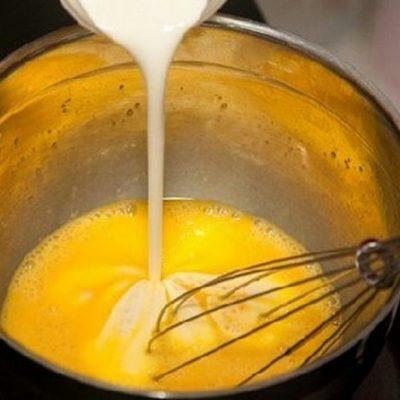 When the thin caramel mixture has frozen, pour the mixture of egg and milk into the mold. 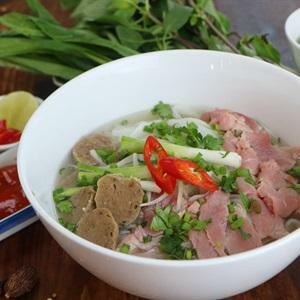 Make it baked for 40-50 minutes in the oven to have it set. Take the flan out of the oven, and let it cooled. 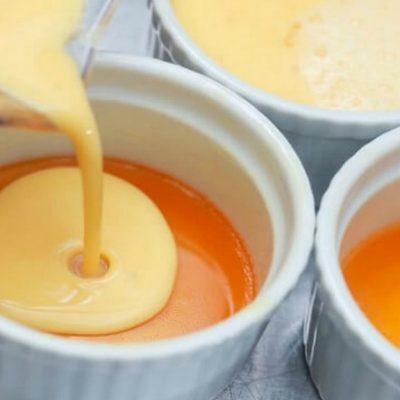 Then use a knife to take the flan out of the mold, and cut it into pieces. 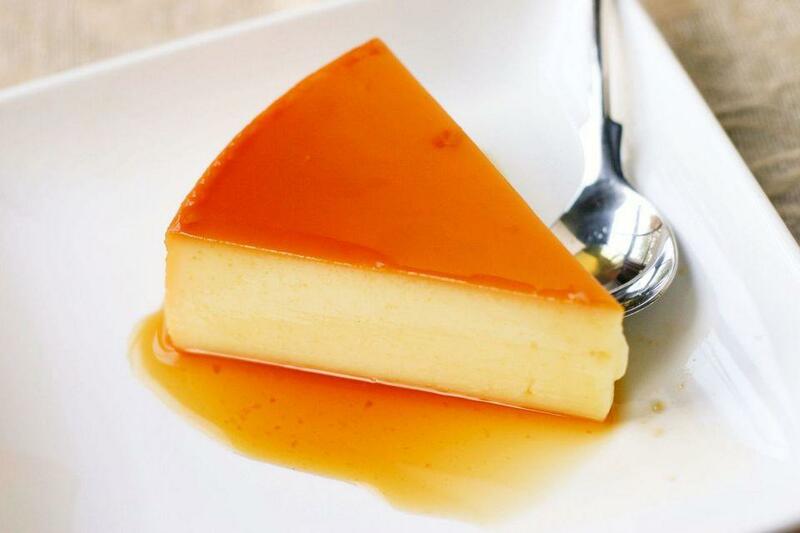 Flan served with crushed ice or ice cubes is very delicious.